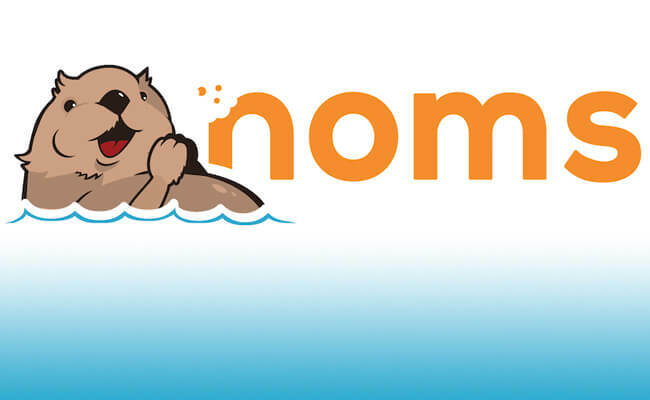 "A new open source database called Noms aims to do for published data what Git does for source code. 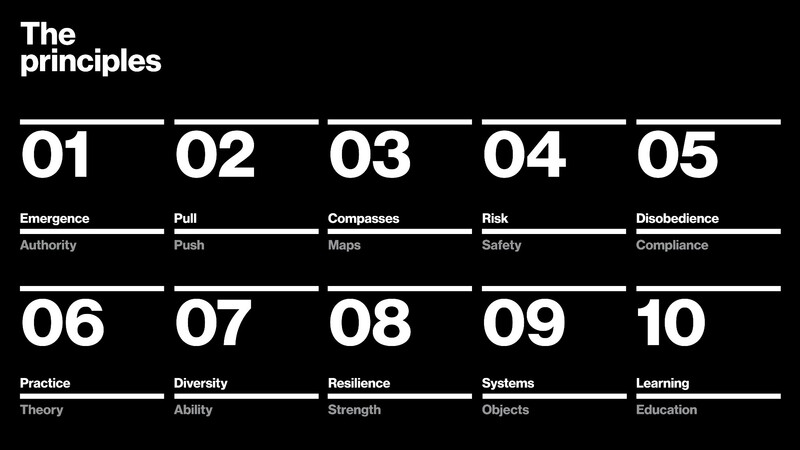 It’s from former Google engineers and Rafael Weinstein, who formed the company Attic Labs. 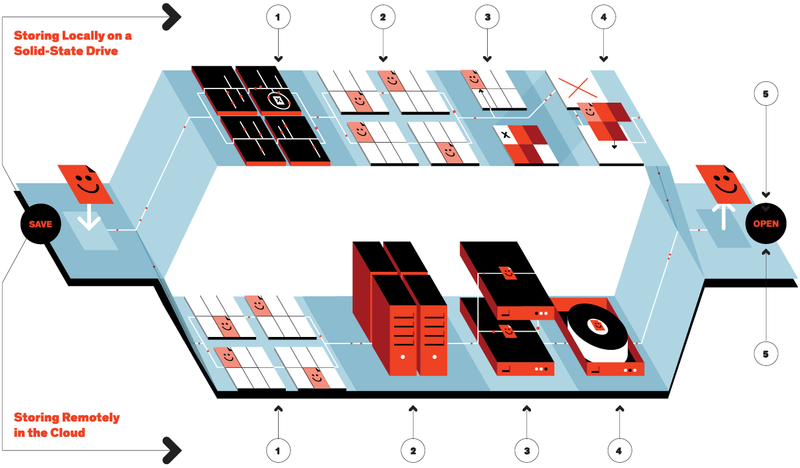 They set out to build a database with versioning, deduplication, and synchronization built into its core." DVC is an open-source framework and distributed version control system for machine learning projects. DVC is designed to handle large files, models, and metrics as well as code. GitHub - pachyderm/pachyderm: Reproducible Data Science at Scale! "Pachyderm is a tool for production data pipelines. If you need to chain together data scraping, ingestion, cleaning, munging, wrangling, processing, modeling, and analysis in a sane way, then Pachyderm is for you. If you have an existing set of scripts which do this in an ad-hoc fashion and you're looking for a way to "productionize" them, Pachyderm can make this easy for you." 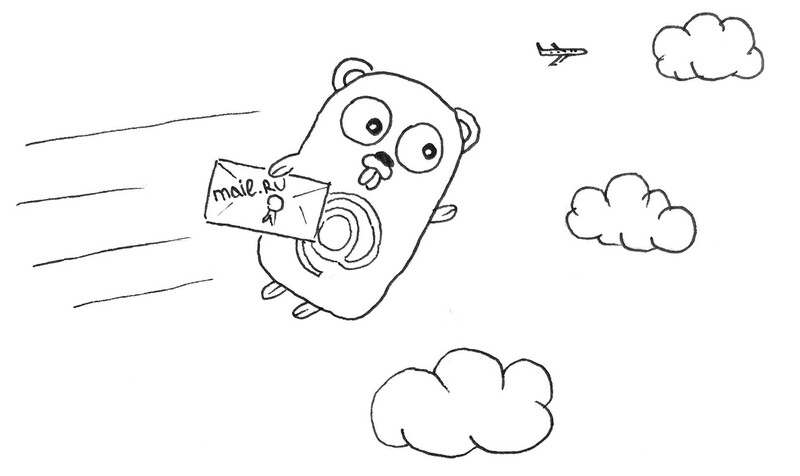 "Go 1.11 adds an experimental port to WebAssembly (js/wasm). 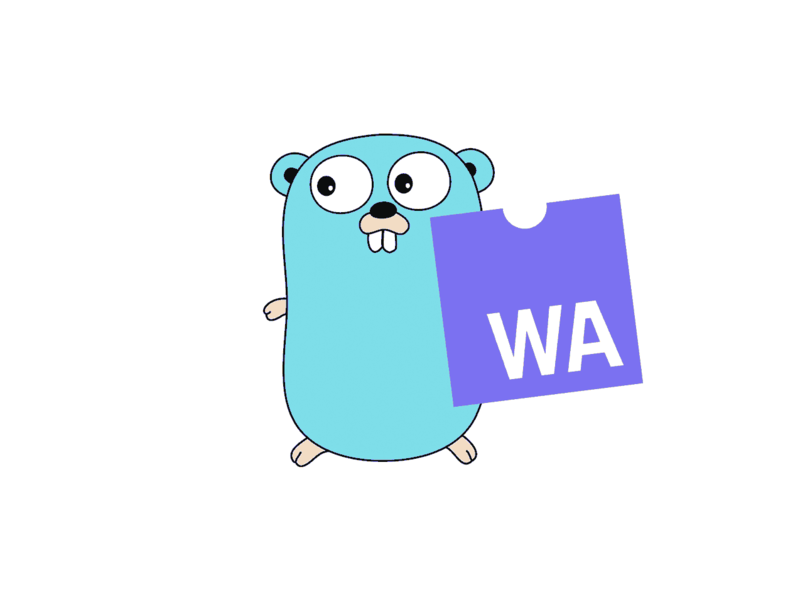 ... new GOOS value "js" and GOARCH value "wasm"
Go 1.11 adds preliminary support for a new concept called “modules,” an alternative to GOPATH with integrated support for versioning and package distribution. Using modules, developers are no longer confined to working inside GOPATH, version dependency information is explicit yet lightweight, and builds are more reliable and reproducible." The original blockchain runs on an algorithm that could eat up more energy than Argentina this year, Morgan Stanley estimates. "Become a cloud expert with hands-on training. 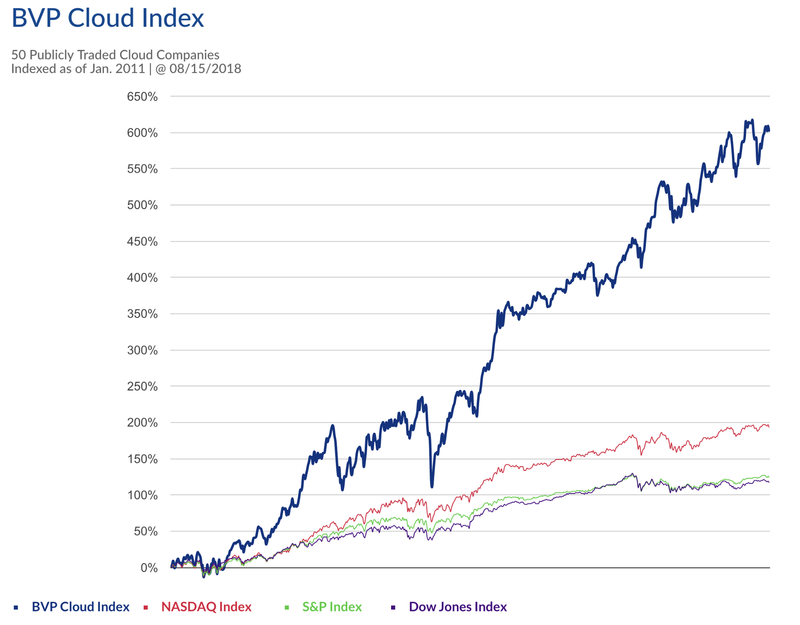 ...temporary credentials to Google Cloud Platform and Amazon Web Services, so you can learn the cloud using the real thing – no simulations." 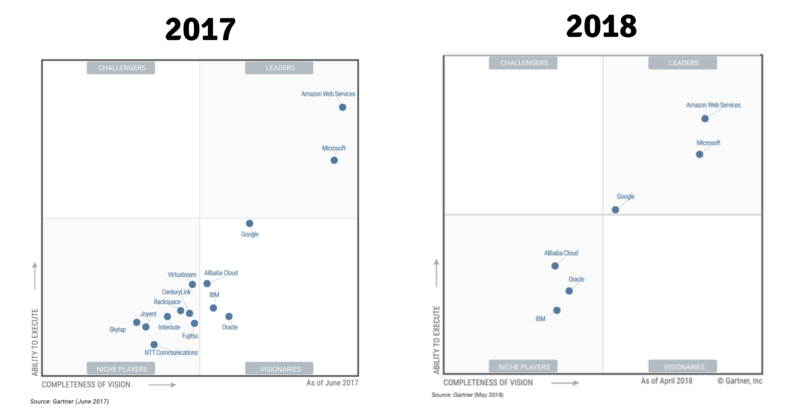 "DevOps" mixed with "Desired State Configuration", "pull" vs "push" updates. What happened with smaller players? Purchased by Oracle? A subset of SQL language is supported with many data systems, including those called NoSQL. Now there is marketing of calling some of that "NewSQL"
"NewSQL is a class of modern relational database management systems that seek to provide the same scalable performance of NoSQL systems for online transaction processing (OLTP) read-write workloads while still maintaining the ACID guarantees of a traditional database system." The experience of this founder is a huge plus when considering the database! Among many other things, he is also creator of Postgres database. 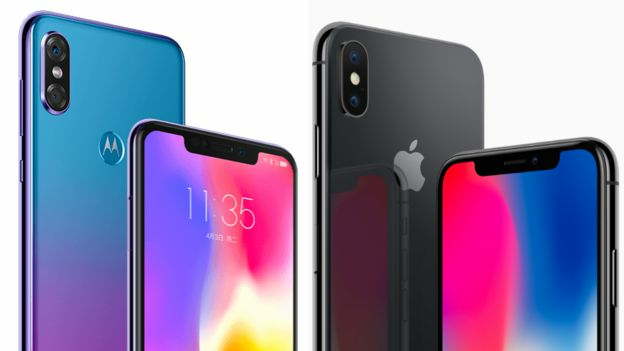 "Lenovo plans to sell the Motorola P30 in China, but has not announced its availability in other countries. The device is expected to cost about $350"
the promise of Java and .NET that was never quite realized? both in web browsers, as well as on web servers running on NodeJS. since all major browsers now have support for it. Essentially, wasm provides universal "virtual machine"
The performance is close to code compiled directly to machine language (i.e. factor of 2). Wasm is already fast enough even for many action games, that used to be possible only with native apps. And since wasm apps are pure web apps, the distribution is quite optimal. Except for C and C++ programs (usually games), it is in theory possible to convert programs in any strongly typed language to wasm, and there are already good examples. Microsoft is working on making .NET work on wasm also. But those two approaches are quite different, and it is interesting to compare. but it is relatively large, since not all optimizations are implemented yet. .NET Blazor project has quite different approach. It takes Mono (.NET) VM compiled in native output (C/C++ like) and converts that to wasm using typical C/C++ toolset (LLVM). Both solutions are "work in progress" and it is too early for conclusions. "AWS IoT Device Defender is a fully managed service that helps you secure your fleet of IoT devices. AWS IoT Device Defender continuously audits your IoT configurations to make sure that they aren’t deviating from security best practices. A configuration is a set of technical controls you set to help keep information secure when devices are communicating with each other and the cloud. AWS IoT Device Defender makes it easy to maintain and enforce IoT configurations, such as ensuring device identity, authenticating and authorizing devices, and encrypting device data. AWS IoT Device Defender continuously audits the IoT configurations on your devices against a set of predefined security best practices. AWS IoT Device Defender sends an alert if there are any gaps in your IoT configuration that might create a security risk, such as identity certificates being shared across multiple devices or a device with a revoked identity certificate trying to connect to AWS IoT Core." "Speed up, slow down, advance and rewind any HTML5 video with quick shortcuts.HTML5 video provides native APIs to accelerate playback of any video, but most implemented players either hide or limit this functionality. 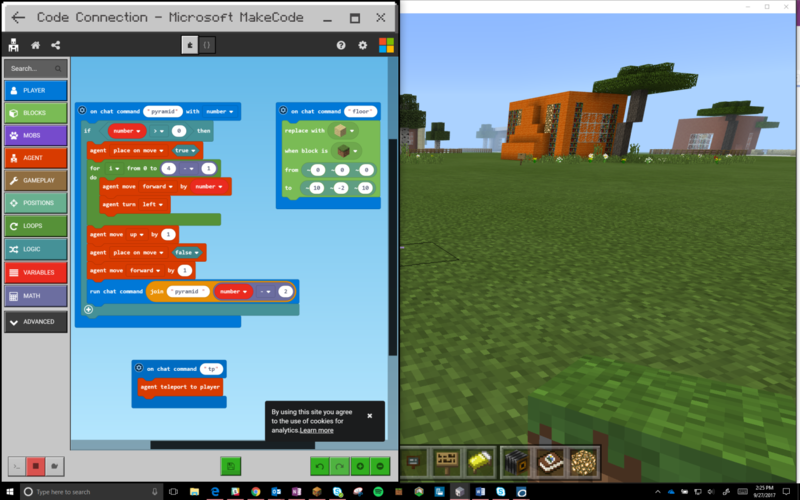 This extension fixes that, plus more... "
Standard programming languages, including complete C and C++ are often too large for micro-controllers. But programming in macro assembly language is slow. 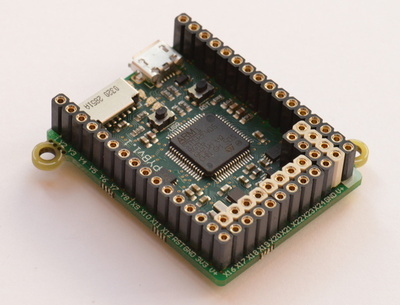 "MicroPython, the re-implementation of Python 3 for microcontrollers and embedded systems." "Chromebooks are great because they're simple: there's a lot you can get done with web services without exposing yourself to the troubles and security issues that plague more complex platforms. To be clear, you've been able to install Linux apps on Chromebooks for years because Chrome OS is Linux. But, it's about to get much easier." 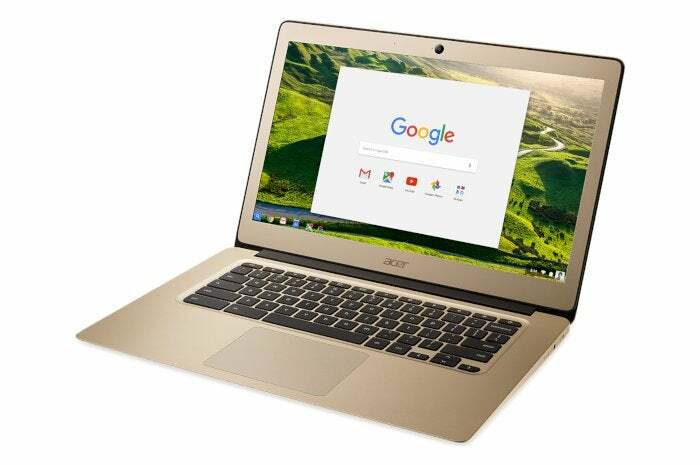 "Walmart's selling the gold-colored Acer Chromebook 14 (CB3-431) with 4GB RAM, an Intel Celeron procressor, and 32GB of storage for $220." 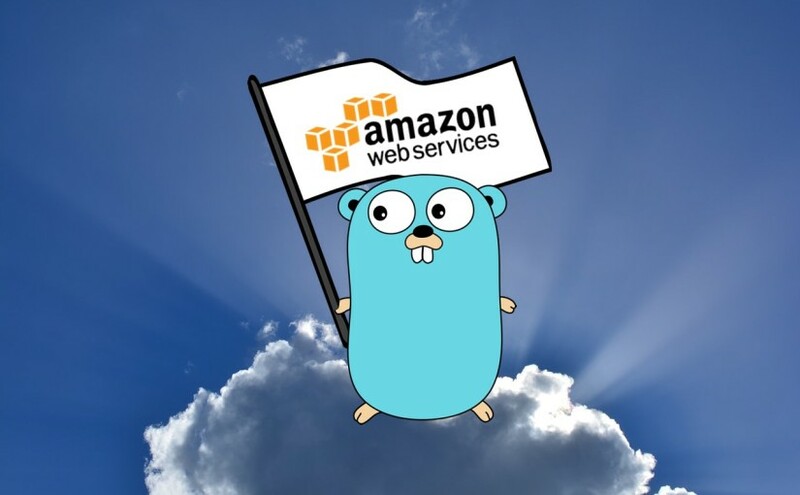 GitHub - donnemartin/awesome-aws: A curated list of awesome Amazon Web Services (AWS) libraries, open source repos, guides, blogs, and other resources. Featuring the Fiery Meter of AWSome. Besides running compiled games in web browser, WebAssembly can be useful for "classic" web apps for re-using business logic and data validation code between web client-side apps and server side, in particular with web SPA (Single Page Apps) and micro-services APIs. Today Brendan Eich is still pushing the web forward across the technology stack with his involvement in the WebAssembly specification and the Brave browser." "Lin Clark is an engineer on the Mozilla Developer Relations team, and has been working closely on the WebAssembly project. She is the author of a detailed series of illustrated blog posts that explain how WebAssembly works." "The Blazor project aims to bring .NET to the open Web using Web Assembly. Scott talks to Steve Sanderson about this experiment and it's future plans. How are they compiling C# and .NET to Web Assembly in a way that works everywhere? How does Mono and .NET Standard fit in? GitHub - go-interpreter/wagon: wagon, a WebAssembly-based Go interpreter, for Go. "Google announced it would bring two new products to their cloud platform to aid customers in developing and deploying devices close of end-users at the 'edge' of their networks. 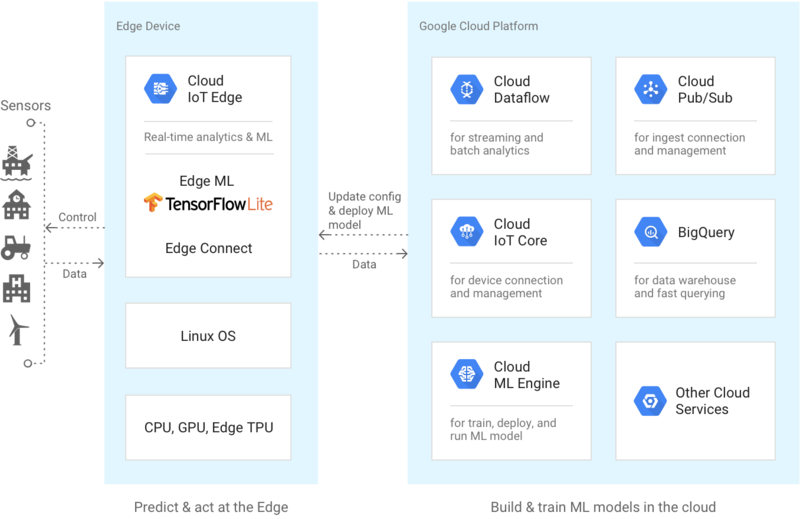 These products are the Edge TPU, a new hardware chip, and Cloud IoT Edge, an expansion of the Google Cloud AI capability for gateways as well as connected devices." A Webhook is really just a URL that accepts a HTTP POST (or GET, PUT, DELETE). 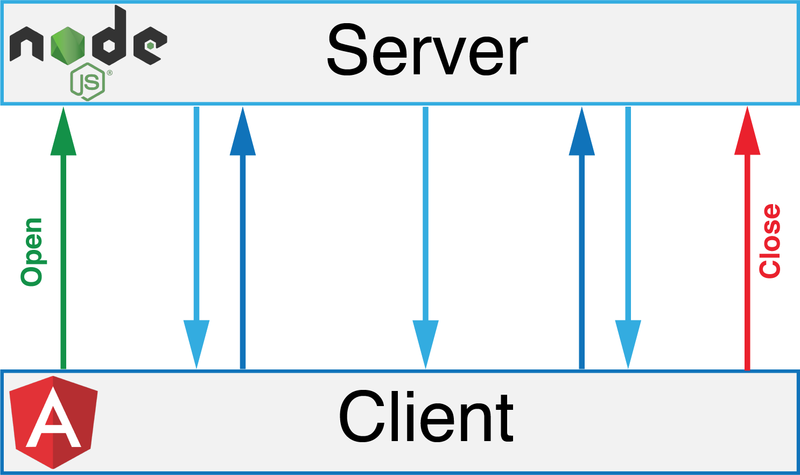 One server/service will provide another with a callback URL that it should push data to when it has some data to send. Any old web server can be used really." 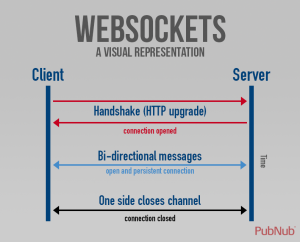 "WebSocket is a computer communications protocol, providing full-duplex communication channels over a single TCP connection. The WebSocket protocol was standardized by the IETF as RFC 6455 in 2011, and the WebSocket API in Web IDL is being standardized by the W3C." "A webhook in web development is a method of augmenting or altering the behaviour of a web page, or web application, with custom callbacks. These callbacks may be maintained, modified, and managed by third-party users and developers who may not necessarily be affiliated with the originating website or application." gorilla/websocket: A WebSocket implementation for Go. "Mail polling involves about 50,000 HTTP queries per second, 60% of which return the 304 status, meaning there are no changes in the mailbox." "Note: This repo is solely for the ASP.NET Core WebHooks projects (libraries to consume WebHooks on ASP.NET Core 2.0 and .NET Standard 2.0). For ASP.NET WebHooks (targeting .NET Framework 4.5), see the aspnet/AspNetWebHooks repo." "Blazor is an experimental project and is not ready for production. It is not even released as an alpha. 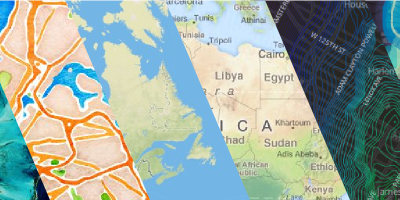 Significant changes to APIs and design are likely to occur and there is no official word on any timeframes or if the project will be seen through to completion."